As you can see by the crinkled state of our dust cover it is now (after just 4 days!). Firmly established as a family favourite! Aimed at children aged seven and under, the book features10 original stories contributed by Mumsnetters, each beautifully illustrated by an up-and-coming artist. 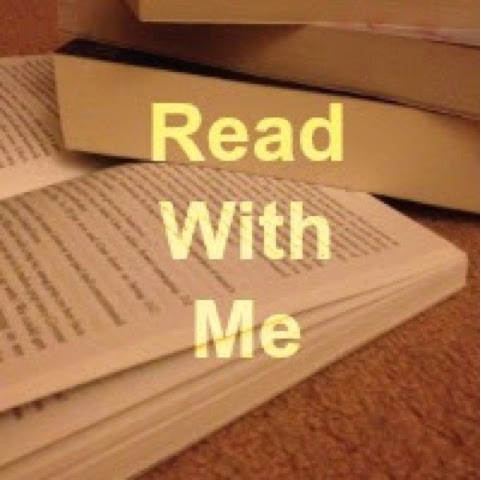 It's perfect for reading aloud at bedtime, and can be enjoyed again and again. Back in February, Mumsnet and Walker Books launched a competition asking the Mumsnet and Gransnet communities to submit children's stories starring animals. We received a tremendous 635 entries and, after much deliberation, shortlisted 20, which were passed on to an expert judging panel chaired by former Children's Laureate Anthony Brown. 10 winning authors were then selected to make up the anthology, which features a hedgehog who won't sleep, a hamster with dreams of becoming an astronaut, and a bat who's scared of the dark. Justine Roberts, Mumsnet CEO, says: "We were very impressed by the professional quality of the stories submitted by Mumsnet and Gransnet users. The 10 winners are fun, imaginative and a joy to read. I hope The Mumsnet Book of Animal Stories will be a collection that parents and grandparents enjoy reading with their children for years to come." And one of the winning authors, Susannah O'Brien says: "I have been immersed in books my entire life and to have my own work published is wonderful! Still better, it is in the form of a story that I can read to my son at bedtime. I can't wait to tell him all about Arthur, Teddy and the hamster who went into space." 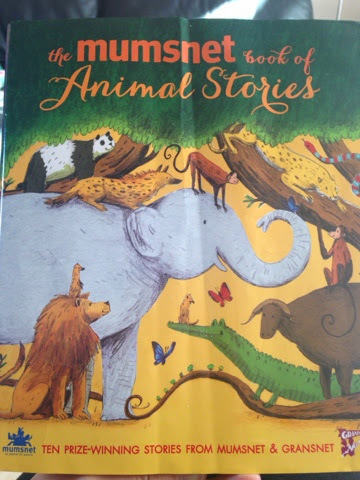 Described in the blurb ( my daughter loves to call the writing on rear of a book 'The Blurb' she thinks it's ever so grown up) as 'A beautifully illustrated treasury of captivating animal stories for families to share together'. This description is spot on, the illustrations are lovely with lots of different artistic styles, and the stories are varied and interesting, each one is around a 5-10 minute read so perfect for bed time stories. Our favourite has been 'Captain Yuri and the Space Mission' told from the perspective of Hamish the Hamster this story really captivated my son, I shan't spoil it as it's a fun read, but we are hoping there's a follow up story with Hamish's adventures!